This resource offers a great way to organize at your fingertips much information that is needed over and over again when coping with medical issues. The Bible reading plan and prayer guide are very handy when spending many hours in waiting rooms and hospitals. The convenience of having a history of medical tests, plus current and previous medications, seems invaluable whether going to the hospital in the midst of an emergency or making a first office visit to a new physician or therapist. 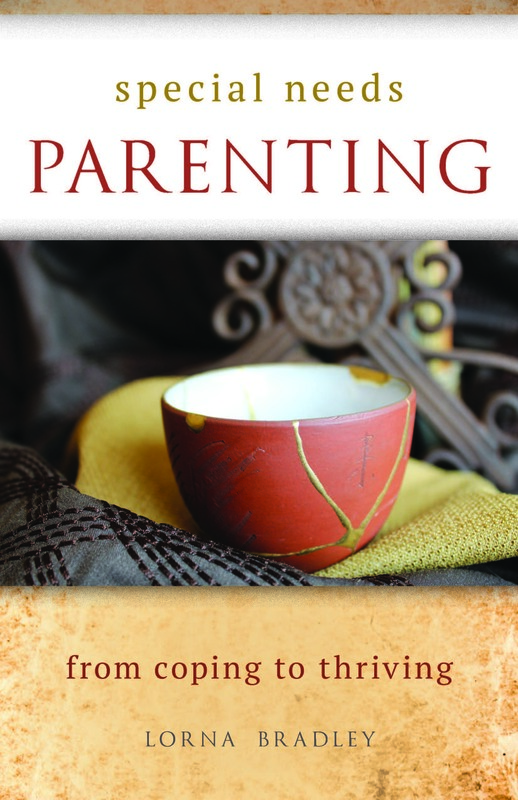 In addition to being a great resource for caring for a child with special needs, I can see ways this book would also be useful in caring for aging parents or for anyone going through a medical crisis such as cancer. 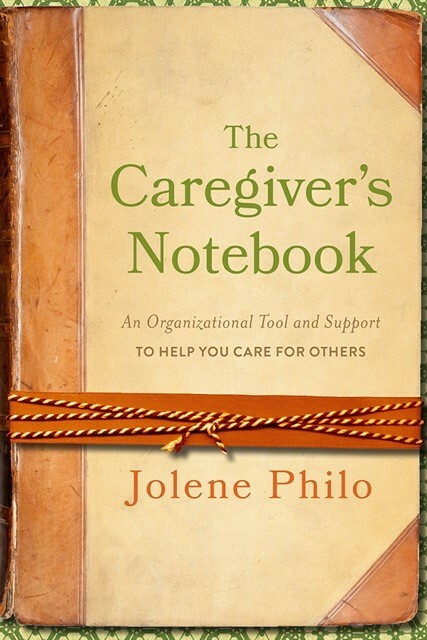 The Caregiver’s Notebook is well organized, thoughtfully laid out and beautifully presented in a durable hardcover spiral book. 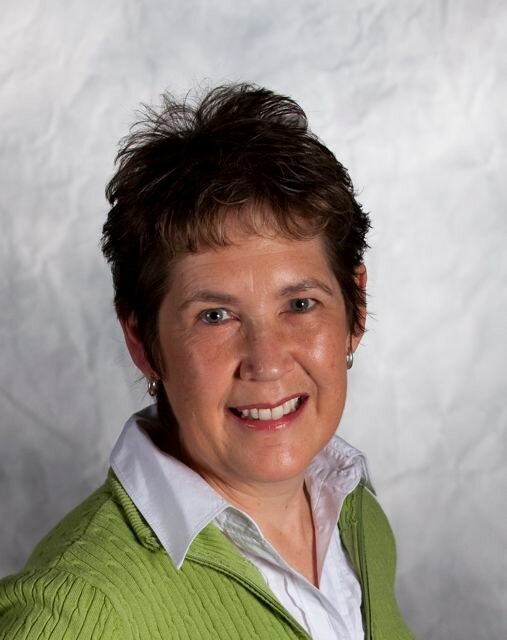 Pinterest (JolenePhilo), LinkedIn ( Jolene Philo), and at her websites, www.DifferentDream.com and www.JolenePhilo.com.